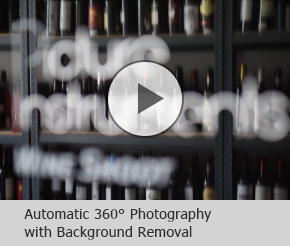 Shoots 17,000 wines each year! 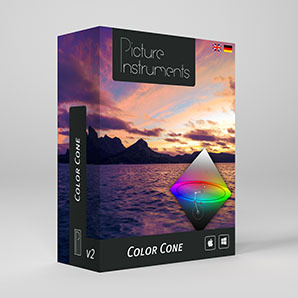 Color Cone is available for Final Cut Pro X! 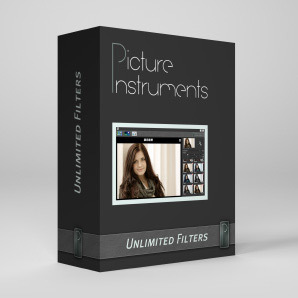 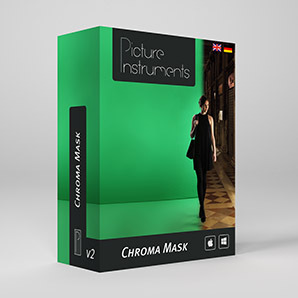 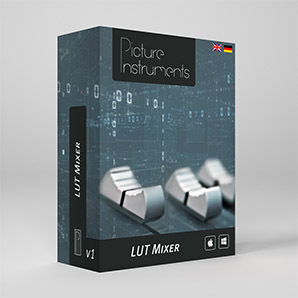 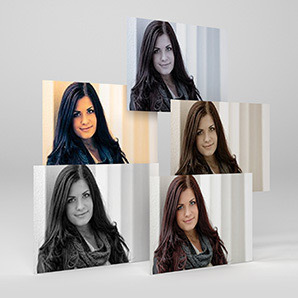 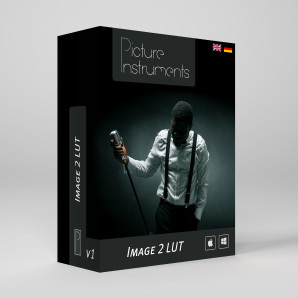 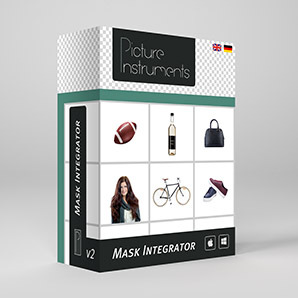 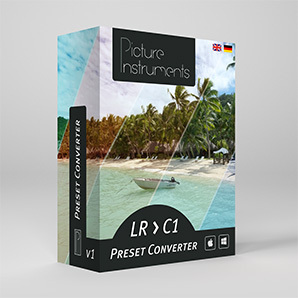 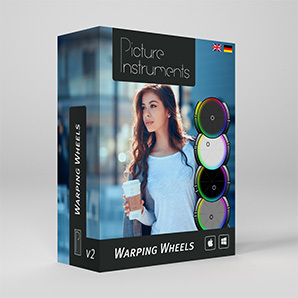 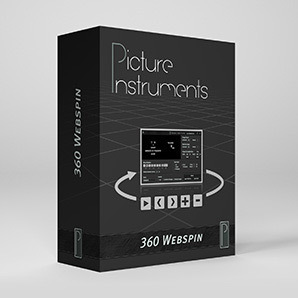 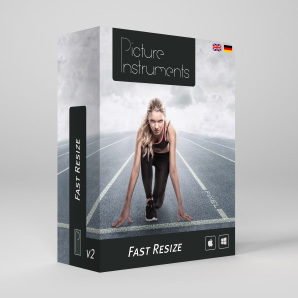 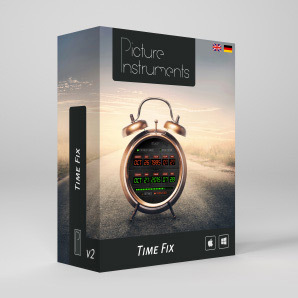 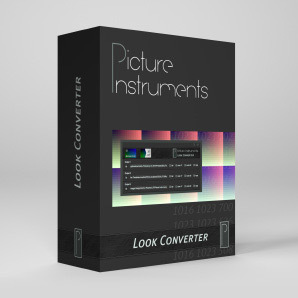 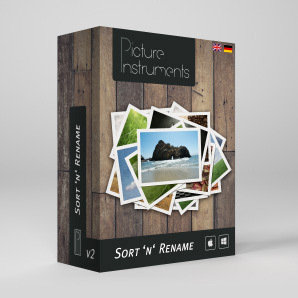 In contrast to the big "all-in-one" solutions Picture Instruments offers special software tools that can help you optimize your workflow, makes working with photos and videos much easier and helps you achieve results that you could not achieve with standard software. 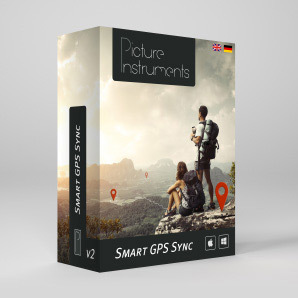 Saving time and getting the best results by using innovative algorithms are the key focus.